In the past, hand fans were used not only to cool but also as a secret way to communicate love messages. For example, by hiding ones eyes behind an open fan you’re saying “I love you”. 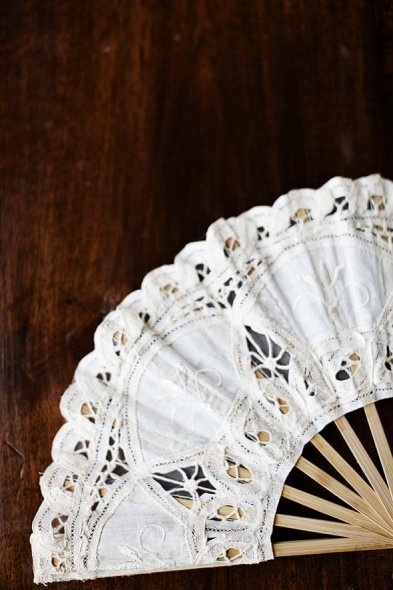 The language of the fan was widely used by women and men.